I'm Walking On Sunshine: Happy Father's Day To My Wonderful Brother! I always knew that you are really very patient and the kindest amongst us, your 2 siblings even when we were kids. Remember how you still give our parents hugs and kisses and massage them at night despite them nagging and assigning you a whole lot of house chores during the day? You would always say yes to them.We don't hear you complain that much. That's something me and Kuya Aleksander can't do. We were very sensitive, that was what it was. But you, you never disappointed our parents especially our Tatay. Thank God for your wonderful traits, you made our Tatay happy. Now that you are a Father yourself, you still got that patience and kindness towards your son. I don't know how you do it but I'm really proud of how you handle Brandon. He's a handful, everyone knows that. But you were patient enough to teach him, discipline him if need be, and of course made him become the sweetest kid in the world. You are doing a great job and deserve more than a pat in the back. Thanks, dear brother for giving us Brandon. Of course that includes your wifey,Maria Joyia. 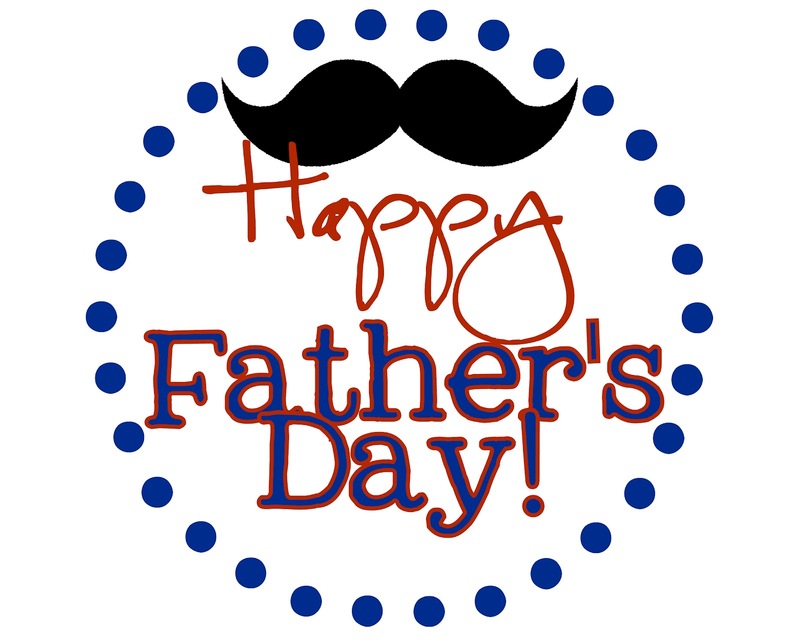 I know I'm almost late to greet, but happy Father's day to you! Keep up what you do best - Being the Father to you son. I love you, Yet! That's how proud I am with my brother! 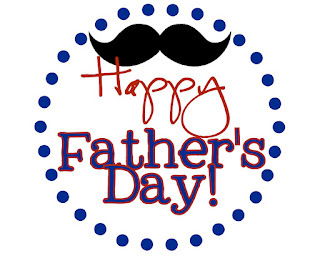 Happy Father's Day to all the wonderful Dads in the world!